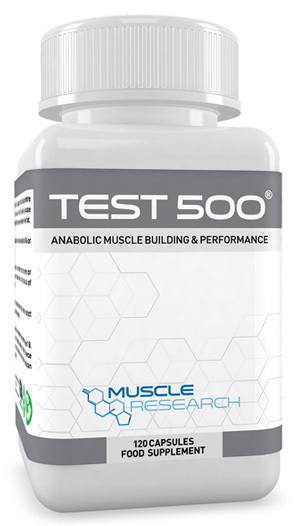 Test 500® is the most versatile and potent muscle building anabolic supplement in our inventory. 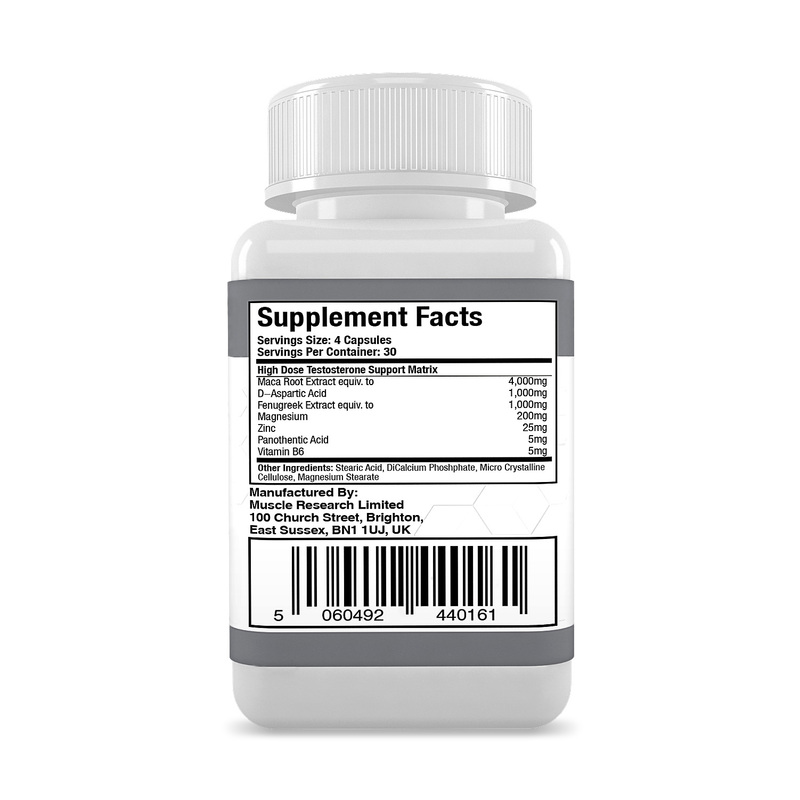 Test 500® has an unmatched testosterone support formulation and is a staple in our stacks. This fast acting oral will help you reach your desired muscular goals, aiding on muscle accrual and may enhance fat loss when a calorie-restricted diet is followed. Not only that, Test 500® will provide support for improvements in strength, size and may enhance testosterone production in males. More testosterone means increased sexual desire, stamina and better quality well being. Test 500® is the only product we suggest using alone, due its powerful nature and design. Suggestions: Combine Test 500® with D-Bol®, Tren 100® and Deca 300® in the Mass Stack. Or if your goal is weight management, our Cutting Cycle is ideal.